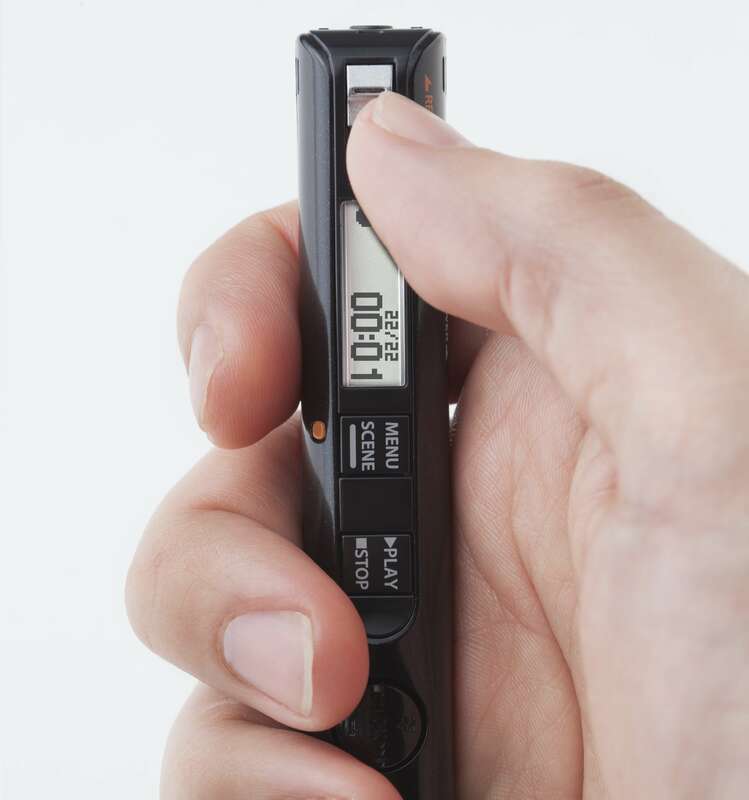 Olympus released a curious little “pen type” recorder called the VP-10, which will appeal to those who want a discrete recorder which is easy to use and inexpensive. 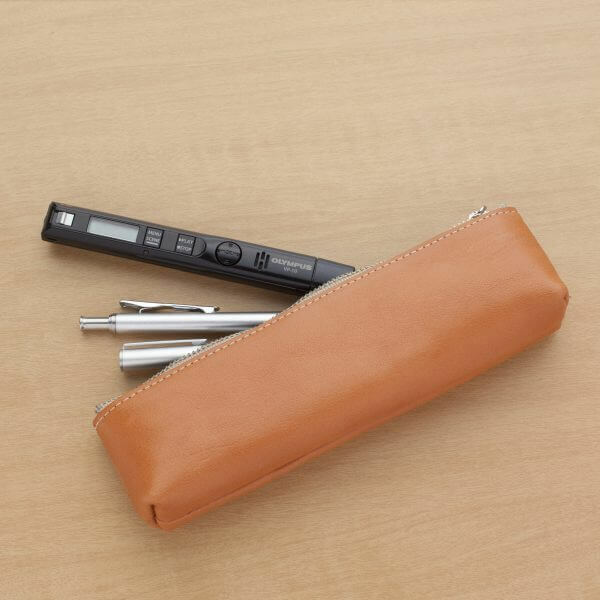 Just pop the recorder into your pocket while recording – you no longer have to worry about picking up the rustle and scratch sounds which typically accompany a recording from a pocket. Anti-Rustle Filter Technology – Olympus have incorporated an “anti-rustle” filter into the recorder design, enabling the recorder to differentiate between the voice and rustling sounds, suppressing the rustle noises only. This means that even though you are recording in a scratchy audio environment, the audio produced is crystal clear. The VP-10’s omni-directional stereo microphones are low noise, high quality microphones which capture sound from all directions. 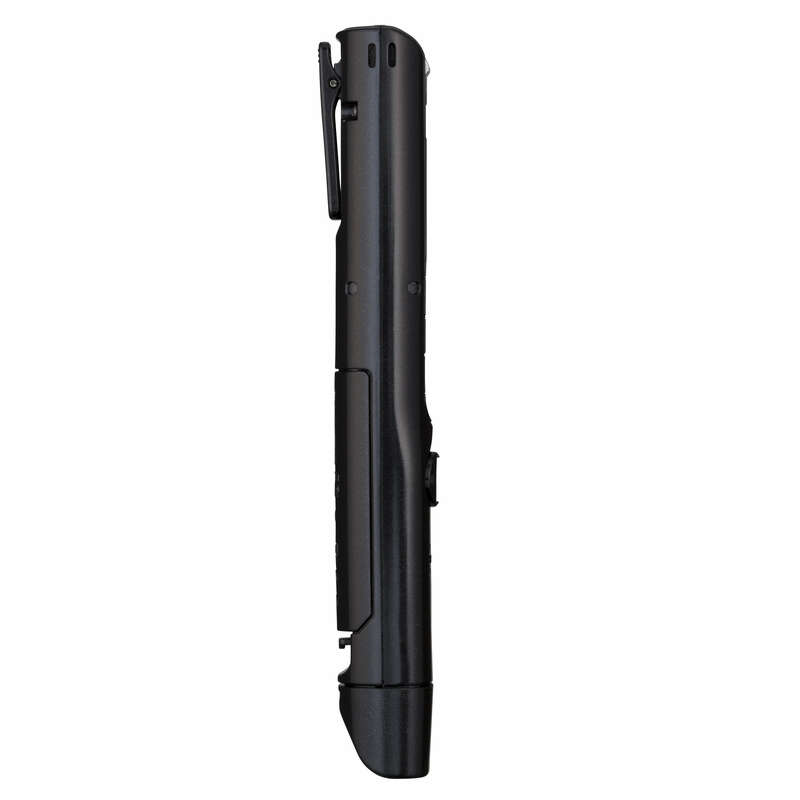 Encased in a slim, pen-like body, the VP-10 has simple, instant operation with “One-Touch Recording”. Simply slide down the REC switch and the voice recorder instantly starts recording, even when the power is off. Conveniently located at the top of the recorder, you can blindly operate the VP-10 voice recorder’s REC switch, without distracting the speaker. You’ll never miss the beginning of a conversation again! The VP-10 menu is easy to navigate and features a built-in USB connector for quick data transfer to a PC. 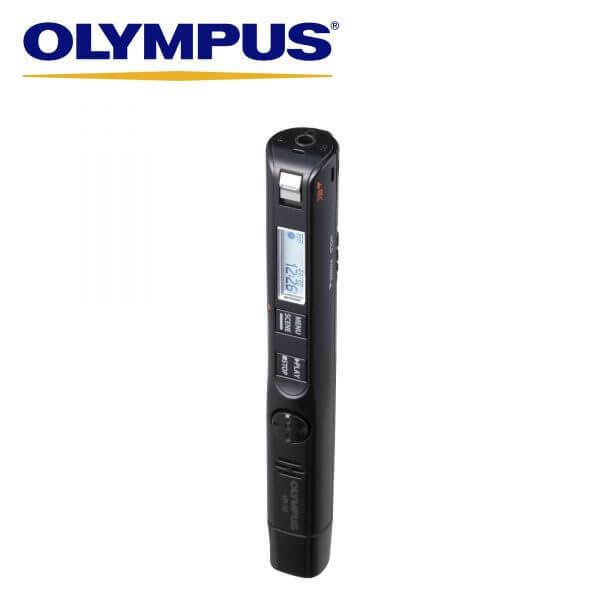 The Olympus VP-10 pen style digital voice recorder – pop the recorder in your pocket, just like a pen – you’ll never forget your recorder again! 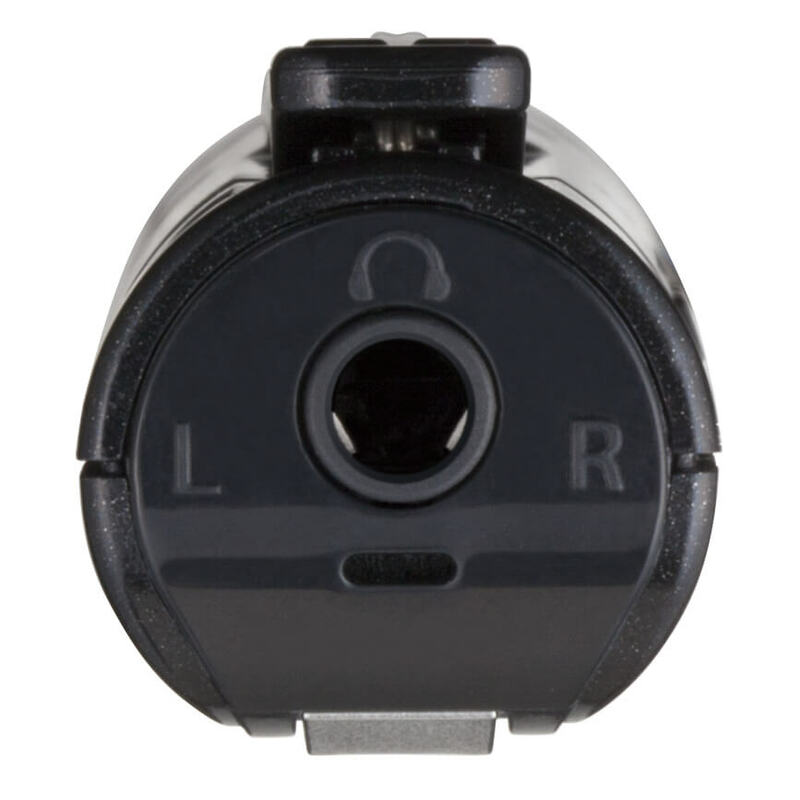 Please note that the VP-10 DOES NOT have a microphone jack for connecting accessory microphones.